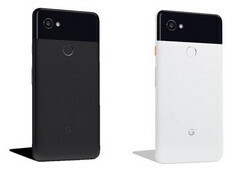 Last week Google made a cryptic website alerting anyone who was thinking of changing their phone that they should wait until the 4th of October, which was their round-a-bout way of saying that they would be launching their new Pixel 2 and Pixel 2 XL phones. On the same day, an FCC filing revealed that LG would be the manufacturer of the larger XL phone, joining HTC who would be the manufacturer of the regular sized Pixel 2. Information was light at the time, but some images and details have now leaked regarding the LG made Pixel 2 XL. There will be a 64 GB model for US$849 and a 128 GB model for US$949. Those prices are the highest ever charged for a Google phone (Nexus or Pixel), and make it more expensive than many of the flagship phones this year. This pricing puts it in the company of devices such as the Apple iPhone 8 Plus and Samsung Galaxy Note 8. The fingerprint sensor is still present in a sensible location around the middle of the rear, and the phone bucks the dual-camera trend by only having a single sensor. 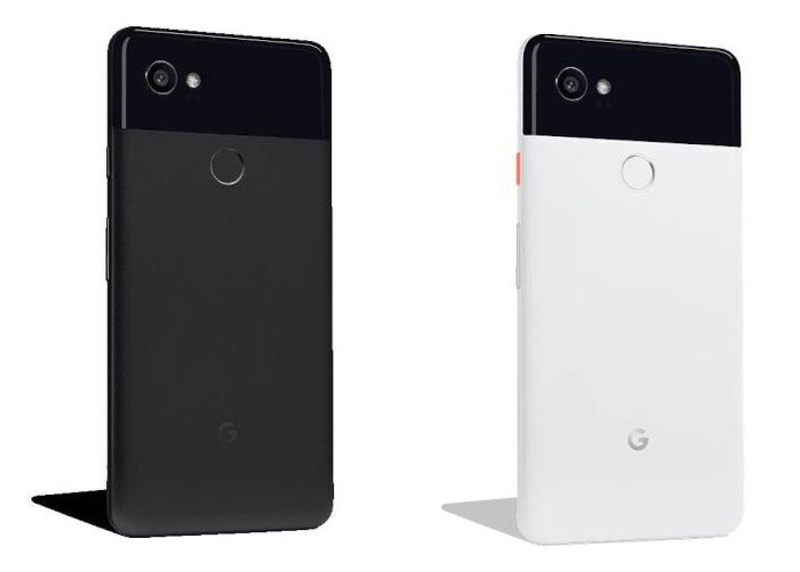 There will be at least two color options at launch, an all-black “Just Black” and a mixed “Black and White” where the main body of the phone is white, and the top portion (the bit that was glass on the original pixel) is black. It is a funky and eye-catching design which is slightly reminiscent of some older Windows Phones such as the HTC 8s. They have even added an orange power button for a splash of color. There are still no images of the HTC made Pixel 2, but we only have to wait another two weeks until the official reveal.